You can only get K5000, if modded, because K2000 is based on GK107 and not GK104 GPU. Further more, you will gain access to what I believe are locked-out high-end features of drivers (and/or applications) because your card will physically identify as something else. If you compare raw specs, K5000 is clocked much lower than GTX 680 and if you choose to flash the BIOS you will probably reduce performance you have now, but perhaps gain more stability. That is one of the selling points of the high-end visualization cards. hi. thankyou for the reply. i know that "raw specs" are worse on quadro, but i need quadro capability. just for CAD, not other features. now i use a 580 and a quadro 600. so,no 680 atm. and the 600 is sometimes slow (but i don't have the money to afford a superior card). would you kindly explain me why gk107 can't be modded.? Somehow I am not sure those numbers are actually board number/version, looking at other boards that do not have those numbers. Have you also checked against an older/newer version of the BIOS if those numbers repeat or are different on the same model line? GK104 GPU is in the GTX 660ti, 670, 680, 690 models. 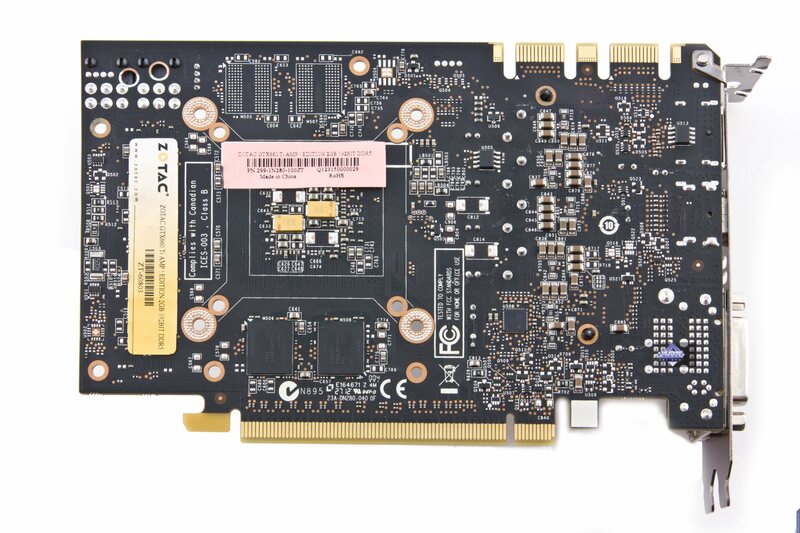 GK107 GPU is in the GTX 650. Can't make one turn chip into another. 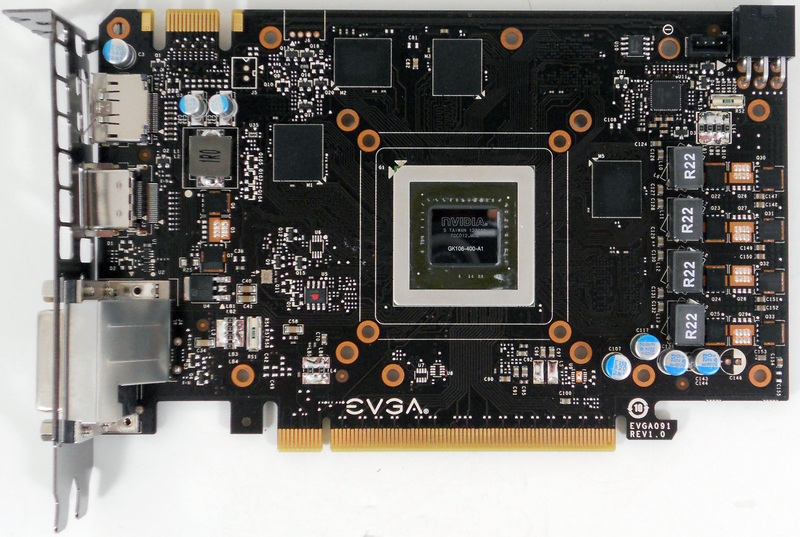 But, you could buy a GTX 650 and *possibly* mod it to K2000, based on this thread findings. 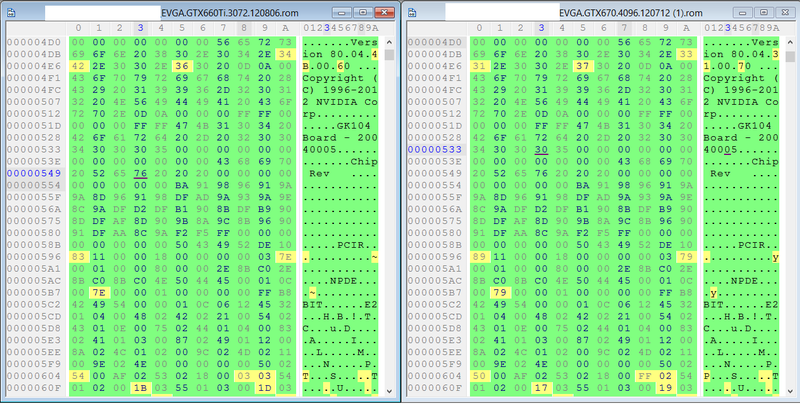 On 3GB 660Ti/670 it's "3GK104 P2004 SKU 0005 VGA BIOS (HWDIAG)"
On 2GB 660Ti it's "3GK104 P2004 SKU 0001 VGA BIOS (HWDIAG)"
EEPROM depending on your display adapter and output device. maybe i have been a little confusing, sorry. i'm trying to compare 650s to k2000/4000...but it's hard to find decent photos. if i fail, i could save € and go for a 660ti. it will be a castrated k5000, but "something is better than nothing".. I know it's old, but I'm wondering is it possible to do the same for the GTX460? I have two GV-N460OC-1GI. I'm a Xen-er and I had been through the pain trying to get them to work with VGA passthrough. I ended up taking the easy way and bought some ATI cards instead. Would be nice to make those GTXs useful again. I could upload some photos of the card if needed. I have its 670 sibling, GV-N670OC-2GD. Based on the pictures (attached), it's the same card (except for the resistors, I guess). Since I'm interested in the same - vSGA - I'd be willing to try modding it. Since the K5000 wasn't stable, I'd go with Tesla K10. In this case just one - 4th - symbol needs to be changed: from 9 to F.
And that means only the second resistor has to be replaced (both, 9 and F are in the 8-F range covered by the second resistor). If you use second resistor, third one has to be removed or be 40k, and vice versa. But based on the quoted text, that is the same as no resistor, aka see what the 3rd has to say. Do I over analyse it? I just removed 2 and 3 to get F symbol. you may also remove them, or you may try to put 40k "in place of the 10k, a "9" symbol"
I think there is no difference. Looks like "F" is default value for 4 symbol. and "B" is default value for 3 symbol. Hi, guys. I'm admiring your work. And since I'm a complete rookie - what do you think I can do with my gtx 660 2Gb that has a GK106 CPU. Does that mean I can mybe mod it to Quadro K4000, also GK106? 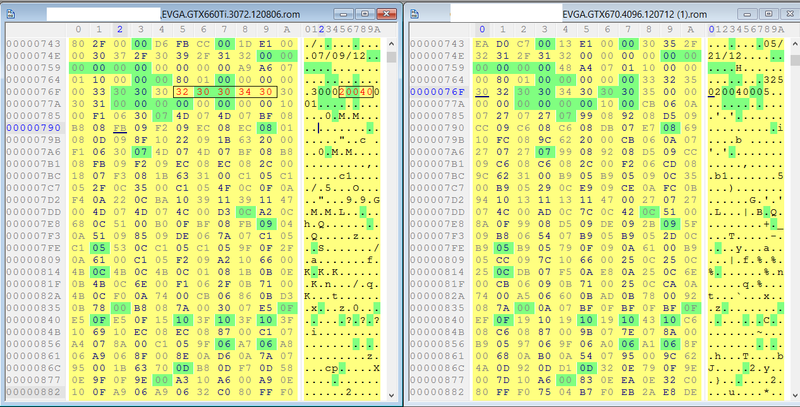 Device ID is 10DE-11C0 and Quadro K400 ID is xxxx-11FA. Thanks for your thoughts! but quadro k4000 is more like 650Ti boost than 660 (same gk106, but different specs). you can see : http://en.wikipedia.org/wiki/Comparison_of_Nvidia_graphics_processing_units with nvidia card comparison. i think that we have to wait if 660ti -> k5000 works well..
you can see : http://en.wikipedia.org/wiki/Comparison_of_Nvidia_graphics_processing_units, with nvidia card comparison. Would you have a Quadro 2000 image. I own a GTS 450 2GB and I wanto to hardmod it to Quadro. If you help me in it anyway, Tahnk you so much. Thanks for gnif and your findings. For a 680 to K10....ID "1180" to "118F"
There is only one symbol has to be changed and you said only remove resistor 2 and 3 is OK....no change to resistor 1 right? For a 680 to K5000....ID "1180" to "11BA"
To get the third symbol from "8" to "B"....I need to change the no. 1 resistor to 20K right? Sorry for this one...I don't understand....Forgive my foolishness...Woudl you mind telling me how to do that? In being completely truthful, modding a graphics card into a virtualized graphics card is what caught my eye. Aside from basic knowledge all my mental stock is in IT (which is why I asked very basic questions) I am extremely grateful for the instructions thus far. I'm sure this thread will attract a lot of IT, VMware, and CAD enthusiasts. I believe you need to put a 15K for resistor 2. In being completely truthful, modding a graphics card into a virtualized graphics card is what caught my eye. Aside from basic knowledge all my mental stock is in IT (which is why I asked very basic questions) I am extremely grateful for the instructions thus far. I'm sure this thread will attack a lot of IT, VMware, and CAD enthusiasts. I just wonder if there will be a backlash from Nvidia if people start selling modded versions of cards. I don't think they care if a few enthusiasts mod their card or not, but when someone commercializes on it they would probably take notice. Seems similar to the situation where cellular companies would lock down the bootloaders of smartphones preventing people from unlocking extra software features and modders created ROMs to unlock them. It didn't prevent people from buying the high-end phones, and it made people who weren't going to buy, purchase a mid-range phone upgrade due to that fact. I was never going to to be able to afford a $2k virtualized graphics card. I didn't plan on buying a $500 card from Nvidia this week either but now they are up at least one high-end card purchase.